Begin today to better your position in life and secure your future by joining one of the finest law enforcement agencies in the State of Ohio. 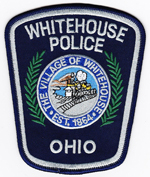 The Whitehouse Police Department offers capable men and women the opportunity to make the Village of Whitehouse a safer community by providing efficient, effective services to its residents, businesses, and visiting neighbors. By meeting the challenge of your position as a police officer, you will enhance a positive image of police officers and learn to handle people diplomatically and compassionately. You will learn to respond to emergencies quickly and calmly, offering support and stability to those in need. Come meet the challenge and test your physical and mental endurance while protecting and serving a community that will put all of their confidence in you. The starting salary of a full-time Whitehouse Police Officer compares favorably with those offered in business or industry. After one year of service a full-time officer earns 13 days of annual vacation which increases at set intervals based upon years of service. Full-time officers contribute to the Ohio Police and Fire Pension Fund (OP&F). Upon regular retirement at a minimum age of forty-eight (48), full-time officers will receive a pension of 50 to 72 percent of their average salary over the highest three-year period, depending upon years of service. Also, officers may elect to receive reduced retirement benefits beginning at age forty-eight (48). Whitehouse Part-time Police Officers compares favorably with those in the Metro-Toledo area. Part-time officers do not receive vacation leave, sick time leave, or medical or dental benefits. Part-time officers do contribute to the Ohio Public Employees Pension Fund (OPERS), and will accumulate service credit for retirement. The Auxiliary Police Officer Program is suspended at this time. Whitehouse Auxiliary Police Officers perform a primary paid function as traffic control officers during the school year, and augment the regular patrol force in an unpaid status. Auxiliary officers do not receive vacation leave, sick time leave, or medical or dental benefits. Auxiliary officers do contribute to the Ohio Public Employees Pension Fund (OPERS), and will accumulate service credit for retirement. Group Hospitalization and Medical Insurance, Optional Dental Coverage Package, Group Life Insurance, Workers Compensation Protection, Occupational Injury Leave, Sick time, Tuition Reimbursement Program, Pre-taxed Flexible Benefits Plan. Part-time Police Officers may receive additional incentive pay by meeting certain criterion. Bicycle Patrol, Computerized Operations and Equipment, Monthly training, Annual Clothing Allowance, Firearms Instructor, Taser® Instructor, Training Committee, Equipment Committee, School Resource Officer, State Certified Crime Prevention Specialist, assignment to various groups and committees. Applicants must meet the following requirements: Be a United States Citizen, or are in the United States legally, with a visa, and are able to possess a firearm, Minimum age at time of appointment is 21 years, Possession of a valid Ohio driver’s license, and the Ohio Basic Peace Officer’s Certification at time of application. Visual acuity must be uncorrected within reasonable limits and correctable to 20/20 and vision must be free of color deficiencies, Must be physically capable to successfully perform the job duties of a Police Officer, Pass oral interview(s), psychological evaluation, physical examination and drug screening. 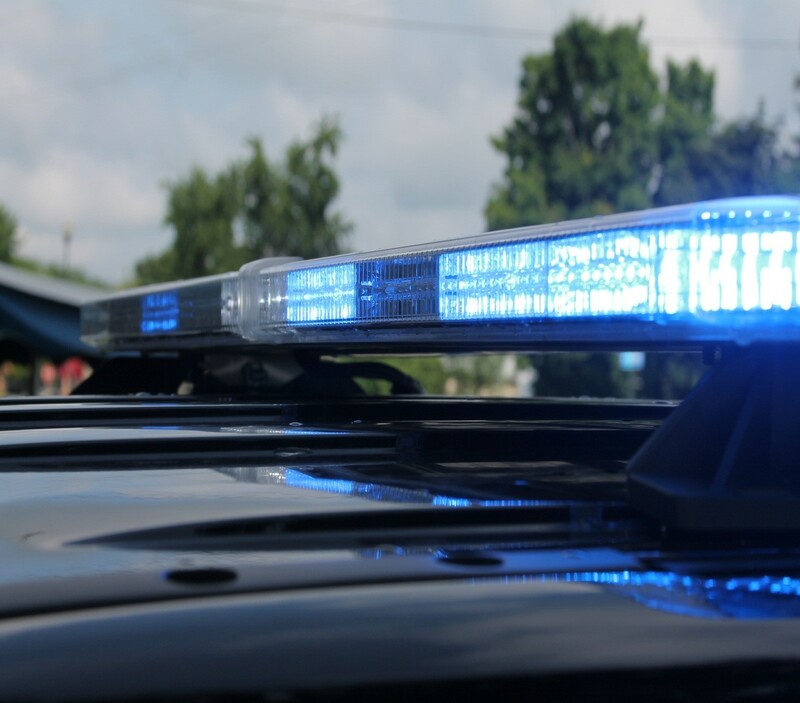 Upon successful completion of the above requirements, the Whitehouse Police Department will conduct a complete and thorough investigation of your background to determine your suitability for employment as a Police Officer. The following occurrences in your background could result in rejection of your application: Felony Conviction, Conviction for drug related violations or current use of illegal substances, Current abuse of alcohol, Anti-social behavior, Poor work record, Poor driving record, Numerous debts which are not being paid regularly. Whitehouse Police Officers must be certified as peace officers through the Ohio Peace Officer Training Council, and as such must have completed a Peace Officer Basic Training Course as prescribed by that body, at the discretion of the Chief of Police. The recruit will be assigned a Field Training Officer who will guide the recruit toward the successful completion of the Field Training Program. During this period, the recruit will be trained and tested over areas necessary for the recruit to proceed on his/her own after the program is concluded. At the end of the Field Training Officer program, the recruit will present to police command staff and the Field Training Officers an idea to enhance the police department or the Whitehouse community.